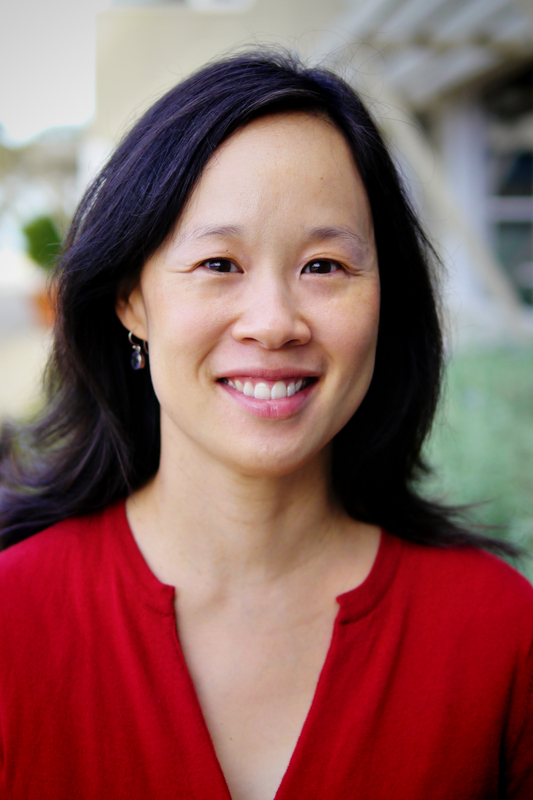 Download high-resolution photoSandra Park is a co-founder of the Improvement Collective, which is dedicated to helping education and other social sector organizations build their improvement capacity to solve problems in the field. She is also a senior fellow at the Carnegie Foundation, where she previously worked as the director of external offerings and partnerships as well as the director of the foundation's Building a Teaching Effectiveness Network (BTEN). Park previously taught elementary school in Oregon, Maryland, and Washington, DC, and was director of programs at First Graduate in San Francisco. She holds a BA in sociology from Georgetown University, a teaching credential and MAT from Louis & Clark College, an EdM in administration and policy from the Harvard Graduate School of Education, a PhD in education policy from UC Berkeley, and an Improvement Advisor certificate from the Institute for Healthcare Improvement. Continuous Improvement in Education, a white paper, provides examples that illustrate how continuous quality improvement methodology is being applied in education from the classroom level to the systems level.